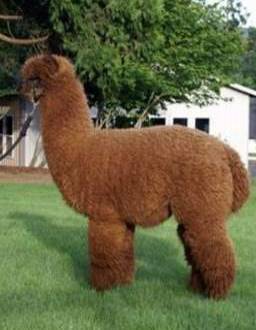 Alpaca Blog Blog about our alpaca farm and country living in Oklahoma! 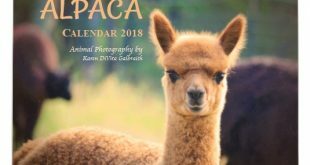 Our Alpaca Calendar 2016 has some of my favorite pictures from my book, “Alpaca Picture Book: Photos & Fun Facts”. 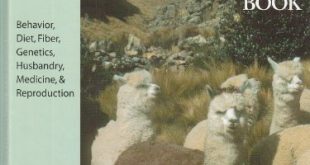 The “Alpaca Picture Book” is a collection of pictures from over 13 years of raising and breeding alpacas. 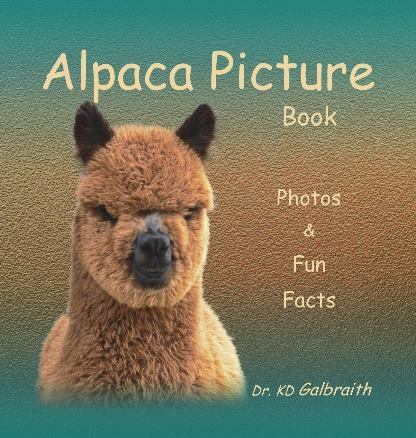 Through my photography, the picture book is a fun and easy way to teach everyone about alpacas. My time with these precious animals has been a wonderful journey that continues today. I hope you enjoy my photos as much as I enjoyed taking them. Choose from 16 unique styles for dates and holidays. Optional start and end dates. Wire-o binding in 7 different colors. 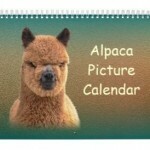 Available in three sizes – Standard, Small, and Huge. New – Fully customizable pictures and text! 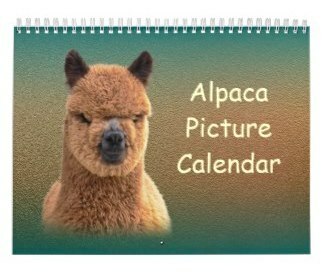 Click here >> our Alpaca Calendar for 2016 is now available at Zazzle! In the spirit of full disclosure, we use affiliate links on our site, and we only recommend products and systems that we use and love.